I can’t tell you the number of times someone has sat across from me and said, “I don’t know why I am under attack? I just don’t understand why these things keep happening to me? I don’t know why the devil has such a personal interest in me? Why won’t he leave me alone? I am so tired of the battle!”Does this sound familiar? If we haven’t said it out loud, most believers have thought it. If we are going to win the battle, we must understand why we are in a war over good and evil. We must understand the components of every spiritual battle. Listen to the story of when Jesus was under attack. We will just cover the first four verses today. We learn from this story there are three reasons for every spiritual battle, including the ones you and I go through over and over. Whenever God begins to lead you into something greater, the devil will do anything and everything to keep it from happening. He doesn’t want you to access more of God, or reach the higher place in God’s will and purpose for your life….So, the battle intensifies. Luke 4 helps us understand that when God has spoken a word, that same word or words will be tested. Actually, it’s not so much the word being tested, as it is our faith in and commitment to that word. This story is more than a “temptation narrative.” It is about spiritual warfare. It reveals the warfare that ensues whenever we’re on the verge of progress, increase, or launching into new areas. This attack upon Jesus’ life happened immediately after Jesus was baptized and the Spirit descended on Him. As He was about to embark on His earthly ministry, Satan aggressed. Does this sound familiar? If Jesus’ committment was tested by the devil, our commitment will be equally challenged. What is this battle between “good and evil” about in Jesus’s life? When you get a chance today, look at Mark 4 and compare verses 1 and 14. Jesus arrived walking in the “fullness of the Spirit” and exited the desert “walking in the power of the Spirit.” The difference between walking the “fullness of the Spirit” and walking the “power of the Holy Spirit” is found in the battle between the two events. Your power, or lack thereof, is found in the spiritual battles you face. 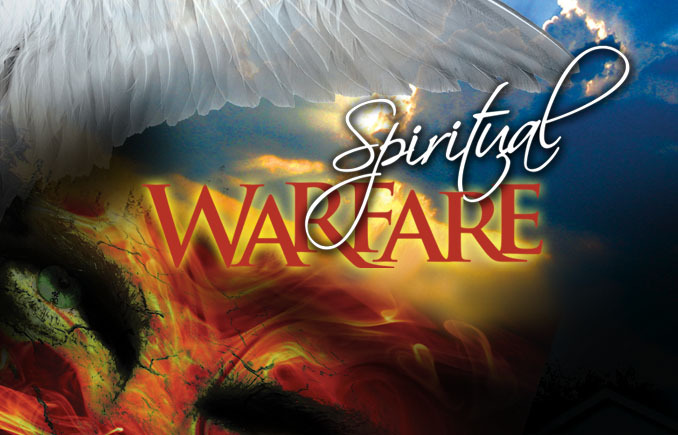 It is imperative we understand the components of spiritual warfare in order to walk in the power of the Holy Spirit. Satan attacked Jesus in three different areas. Every Spiritual battle is over something, and we need to know why. So we can look at this passage and learn how to stand strong in time of battle. Jesus had just heard a fresh word (confirming word) at the end of chapter three. We could call this a REVELATION. Something concealed was now revealed. It is only after this revelation came that the warfare arrived to test this word. This is one of the reasons battles come. Battles come our direction according to the level of revelational knowledge we obtain. When the Word becomes alive in you, and revelation is imparted unto you, Satan will begin to battle you over God’s Word. John 1:14 says, “And the Word became flesh ……and we beheld His glory.” Any time the Word becomes flesh in you and it becomes a reality, Satan knows you’re a step closer to seeing the glory of God and seeing a promise fulfilled in your life. Mark 4 teaches us that the Word is a seed. And when the Word is sown, Satan is perched, ready to devour the seed to keep it from taking root, producing, and bearing fruit to the glory of God. Many people know the Word of God in PRINCIPLE, but not in PRACTICE. The reason they fail to put it into practice is because they failed in battle because of the word. Satan fought and battled them until the word DID NOT become FLESH! Yes, the battle for good and evil begins when we are young. You may not have understood what the battle was about when you were young. Now, you are older and hopefully wiser. 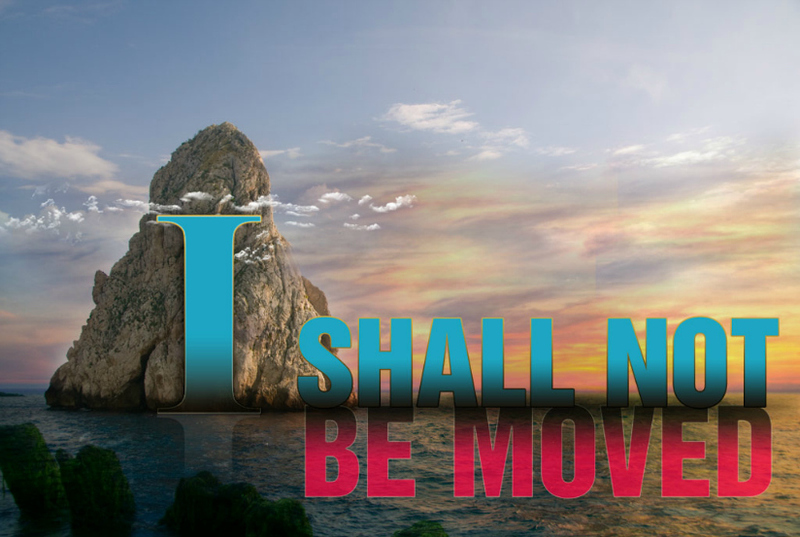 Stand on the precious promises of God. Your strength and power comes from being victorious. There was a second battle Jesus faced and we will too. It is over the will of God. 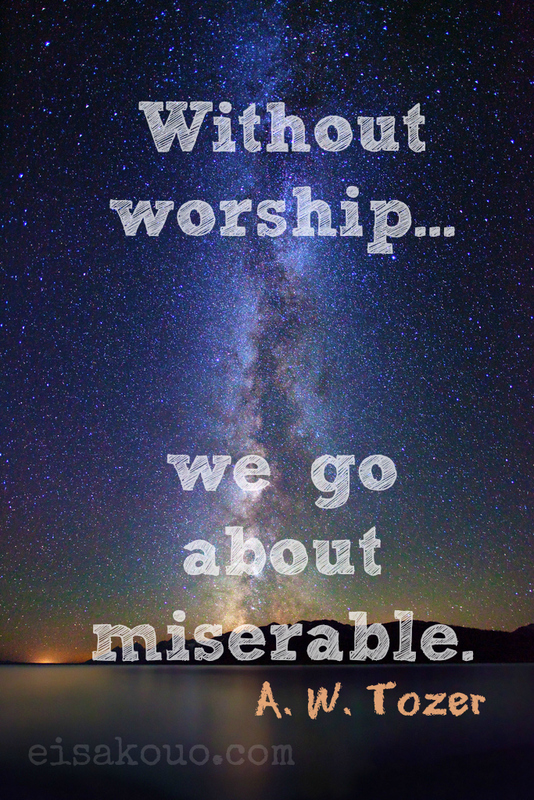 The War Over Our Worship! Thank you. I needed this as I am struggling right now.